The books I've read have been key in making me who I am. Most of my healing, motivation, and inspiration has come from books. They are powerful in their ability to hold and convey information. They're a bargain, even when you pay $30 for a single book. These books recommended below are all books that I have read personally and was highly touched by. IMPORTANT! The book recommendations has been expanded and improved and is now on this page. Click here. If the item becomes unavailable via the link above, click here to search for it. 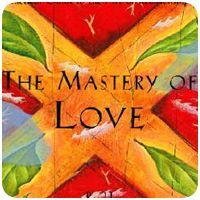 The Mastery of Love is not a book you'll forget after reading. Miguel delivers concise impacting statements that startle and empower. He uses simple sentences and simple language to convey powerful, timeless messages. 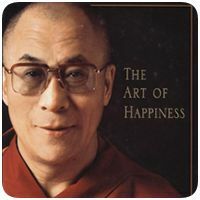 After reading The Art of Happiness cover-to-cover once I found myself reading it again, and again, in the years following. I never fail to feel uplifted after reading a chapter out of this marvelous book. It is a testament to the beauty of humanity. Click here to read my full book review and two of my favorite excerpts from the book. 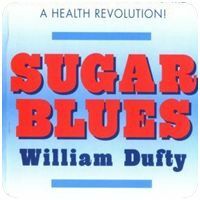 Sugar Blues by William Duffy is the perfect book for anyone looking to break sugar addiction. 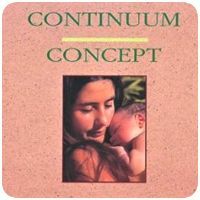 After reading The Continuum Concept by Jean Liedloff I was amazed at how differently I viewed my life and everyone in my life. "It is no secret that the "experts" have not discovered how to live satisfactorily, but the more they fail, the more they attempt to bring the problems under the sole influence of reason... [Determining what is good for us] has for many millions of years been managed by the infinitely more refined areas of the mind called instinct. ... [The] unconscious can make any number of calculations, syntheses, and executions simultaneously and correctly." 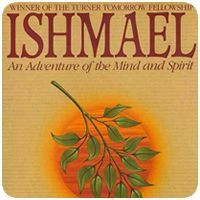 Ishmael by Daniel Quinn illustrates how to save the world in a beautifully told story.